Ciao! We heard that you’ve decided to study abroad in Italy, congratulations! Now for the tough question: which program will you choose? 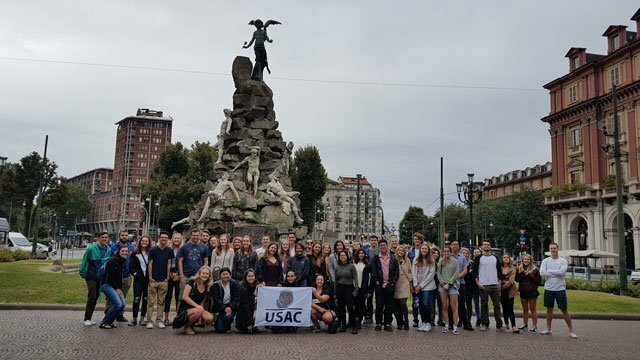 USAC offers four program locations in Italy: Reggio Emilia, Torino, Verona and Viterbo, each with its unique culture and Italian charm. 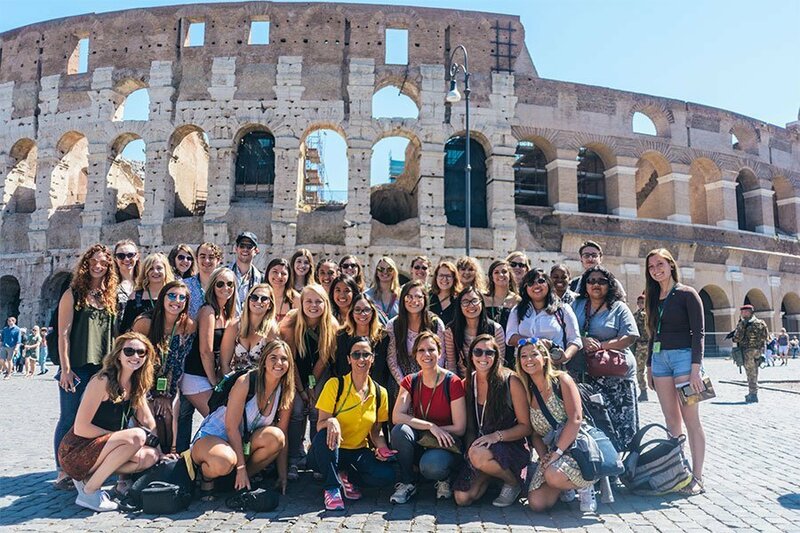 Whether you’re looking for city life or laid back, small-town vibes, history and Shakespearean fame, or to study in one of the oldest universities in the world, one of our Italy programs has what you are looking for. So, what are you waiting for? Read on to find your perfect program! Birthplace of the Italian tricolor flag, Reggio Emilia is rich in history, culture and tradition. This mid-sized city, known for its high quality of life, is the perfect place to dip your toes into everything Italy has to offer. Reggio is your quintessential Italian city, but it also provides lots of opportunities to be active in the great outdoors within its 31 parks, 141 kilometers of bike paths and proximity to the river Po and the Apennine mountains. Two train stations are in Reggio, connecting students to Milan and Florence and beyond. The Reggio Emilia program is perfect for students who don’t want to live in a big city or a small town; Reggio Emilia is just right. 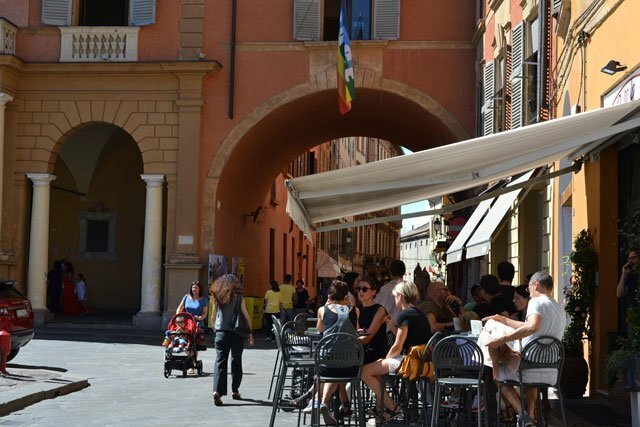 If you’re looking for a fully immersive experience without giving up access to easy, affordable travel, head to Reggio. 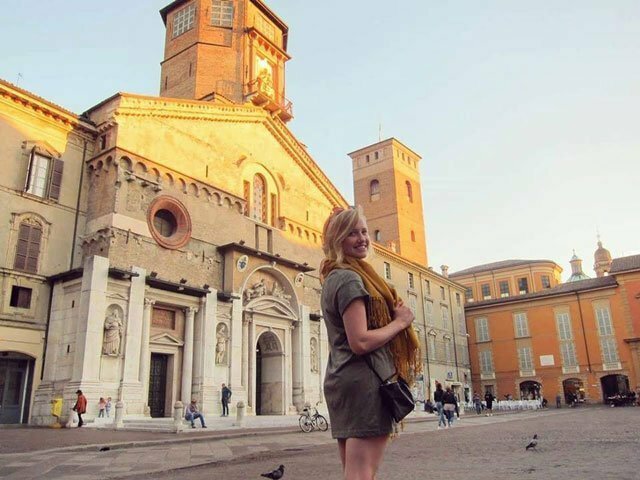 USAC classes are held at the University of Modena and Reggio Emilia (UNIMORE), which was rated the second-best public university in the country. Take courses in health, education and communications at one of the oldest universities in Italy (The University of Modena was founded in 1175). 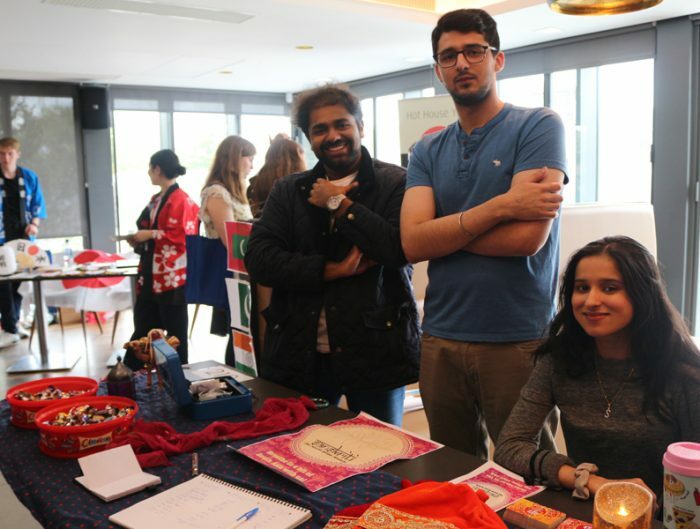 USAC students have many opportunities to get involved on campus and meet local students by taking part in events organized by Uni-life or signing up for a language partner and participating in cultural activities with people who want to better their English. 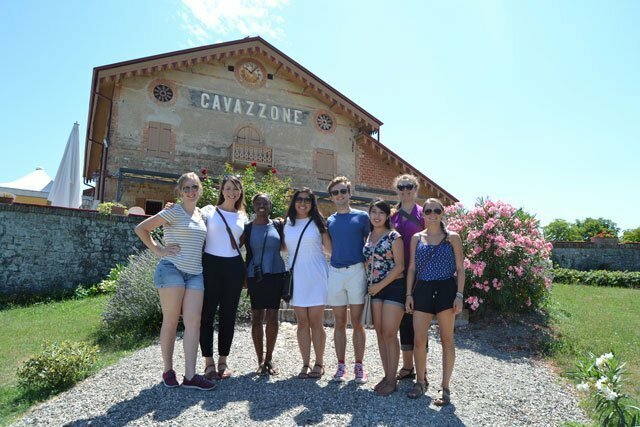 A summer, semester or yearlong study abroad in Reggio Emilia comes with an exciting list of field trips and optional tours to join. Hungry? 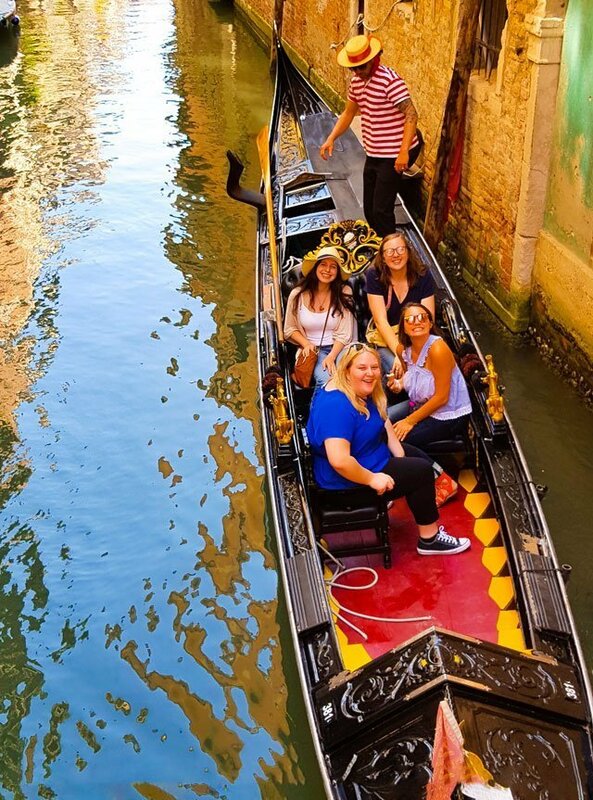 Treat yourself to the true taste of Italy with USAC by tasting balsamic vinegar in Acetaia, touring a local Parmigiano Reggiano cheese factory, and trying traditional dishes like prosciutto and cheese in a trattoria in Parma, or participate in the optional Italian Food Highlights and Hospitality field study. If you’re after cultural adventures, join us on field trips to Bologna, Verona, Rimi and Modena. Finally, pick out your dream car during a visit to the Ferrari, Lamborghini and Maserati facilities and the home of Ducati Motor Holding in Borgo Panigale. 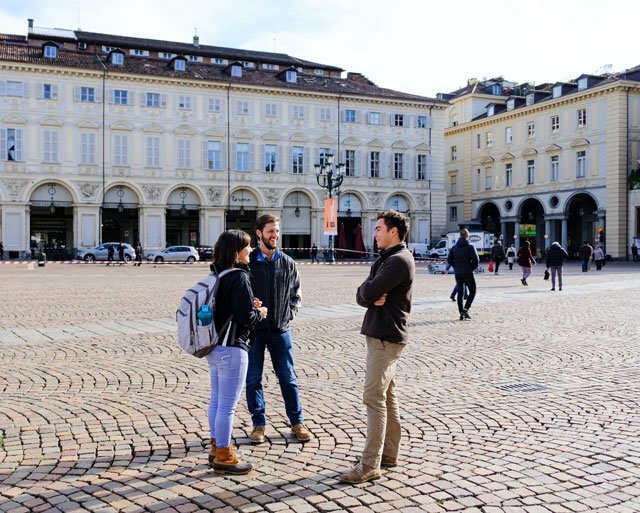 In Torino, students can enjoy big city life (Torino is Italy’s fourth-largest city) with a never-ending list of items to check off your study abroad bucket list. If you’re looking for something to do in your free time, Torino, with an endless calendar of events and places to explore to keep you entertained, is the place to be. You can explore Roman ruins, the Royal Palace, the Cinema Museum and the largest outdoor market in Europe without ever leaving this city. For those planning an adventure or two outside of Torino on a weekend trip, the rest of Italy and Europe is just a high-speed train ride or budget flight away. 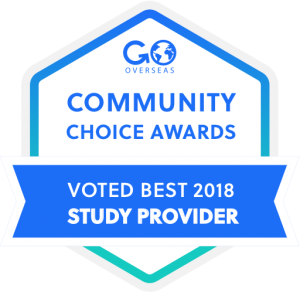 This study abroad destination is ideal for students who are always on the go and want to experience the lifestyle and amenities found in a large, metropolitan city. 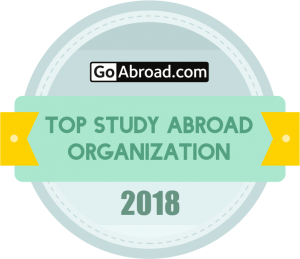 USAC courses are held at the School of Management of the University of Torino, which was recently honored as one of the top business schools in Italy. 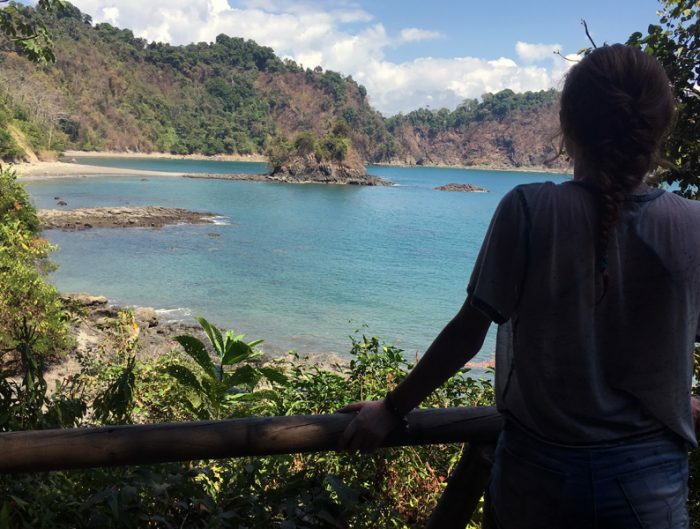 Through courses offered by USAC, you will have the opportunity to learn real-life skills for international careers in business, politics, architecture and Italian studies. Practice your language by meeting local students on campus at the full-service café or in the park located behind the university. 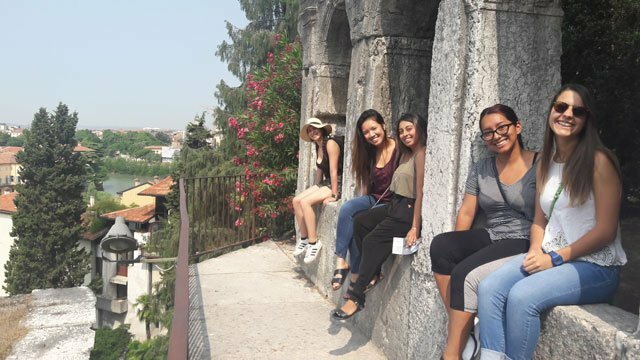 Students studying in Torino can participate in a variety of field trips and tours that explore the culture and history of Torino and surrounding cities. Fall in love with the arts during art-centric field trips to the National Cinema Museum, the Contemporary Art Museum, and the National Automobile Museum; explore Italian architecture during a visit to the Medieval Castel Grinzane Cavour on the Piedmont Countryside field trip; and learn about food, wine and viticulture at the Piedmont Countryside/Alba Wine and Truffle Fair and the Viticulture Business Field Study. Don’t forget to explore the optional tours to places like Venice, Verona, and the Italian Riviera. “Romeo, Romeo, wherefore are thou, Romeo?” Hint: He’s in Verona. Known as the “City of Love”, Verona is the setting for three of Shakespeare’s plays, including the world-famous Romeo and Juliet. However, the draw doesn’t stop there. Verona is also home to two professional soccer teams, a volleyball team, a rugby team and a basketball team. This medium-sized city with more than 2000 years of history was honored as a UNESCO site in 2000 for its urban structure and architectural masterpieces, like the roman amphitheater, the “Arena”, which was built in the first century. Verona has an international airport and two train stations, so traveling throughout Italy and to other countries is a breeze. Whether you’re a sports fanatic or a history buff, Verona is the place for you. 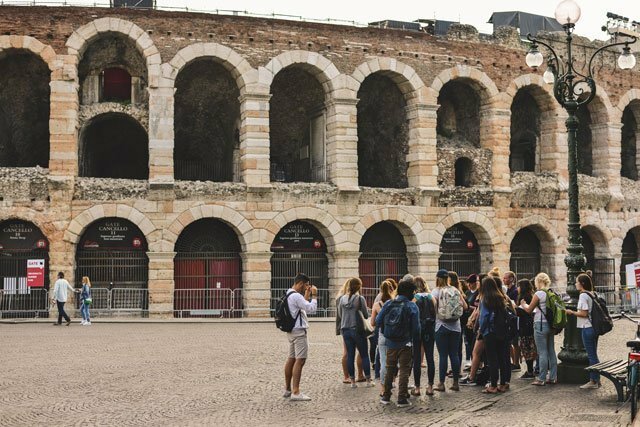 Students that are interested in diving head-first into history without giving up the creature comforts that can be found in a modern city will call Verona home. 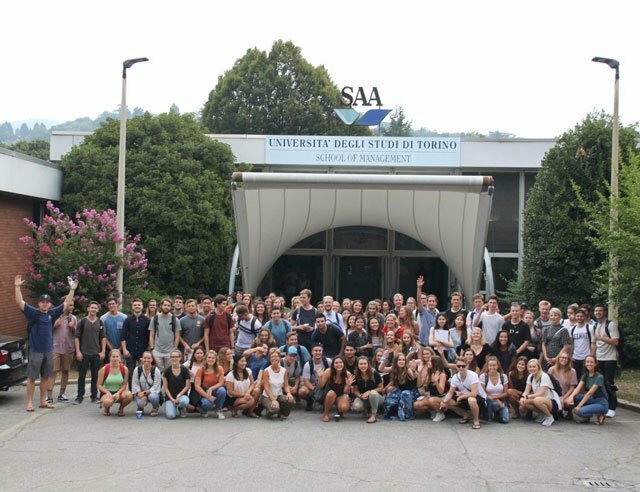 At IUSVE University, the private university where USAC courses are held, students can take courses focused on the Italian language, as well as international management and business in the birthplace of many international companies. The campus was recently renovated to create a unique learning environment surrounded by both ancient and new architecture. The campus is centrally located in Verona within walking distance of cafes and restaurants for a cappuccino before class or a panini for lunch during a study break. From the classrooms you can see the Adige River and the medieval Castelvecchio bridge. A study abroad in Verona wouldn’t be complete without a field trip or two! During your time in Verona, you’ll have the chance to visit bucket-list worthy destinations like Venice, Bologna, Milan and Lake Garda (don’t forget your camera! ), or head outside of the country on optional tours to Switzerland and Austria. Don’t miss the chance to take a boat ride to Bellagio in Lake Como and see breathtaking views over the Dolomites. 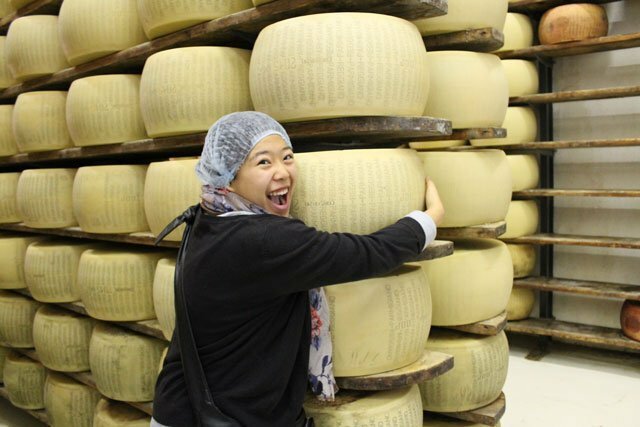 If cuisine is what you’re looking for, learn about the Italian food and wine culture on the Food and Wine business field study by visiting local companies, learning from their managers and tasting their products. 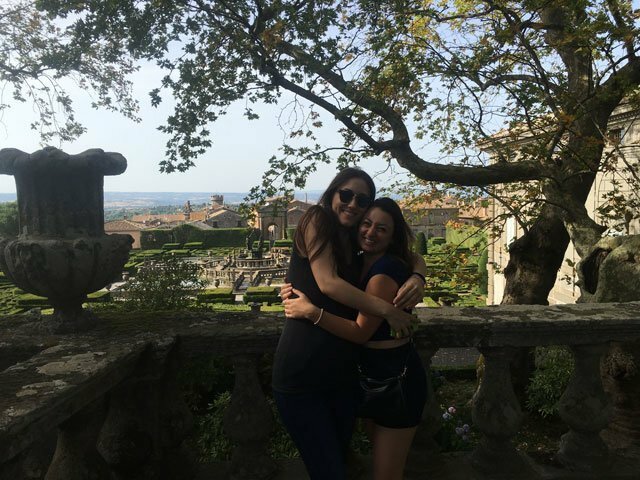 If you’re looking to study abroad in the quintessential Italian town, Viterbo is the place for you. This is the perfect place to fully immerse in Italian culture and master the language because very few locals speak English. However, Viterbo is only a two-hour train ride from Rome, so you can enjoy big city excitement and amenities in the blink of an eye. 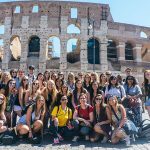 Home to the most well-preserved medieval city center in Europe, the size of the town and its welcoming character allows students to easily get in touch with traditional Italian culture. Your studies in Viterbo will take you to Università degli Studi della Tuscia, which is right inside the monumental complex of Santa Maria in Gradi, famous for its two cloisters. USAC students have access to the campus library, computer labs, and cafeteria. During your session in Viterbo, you can take courses in intensive Italian language, history, Mediterranean studies and the Arts. 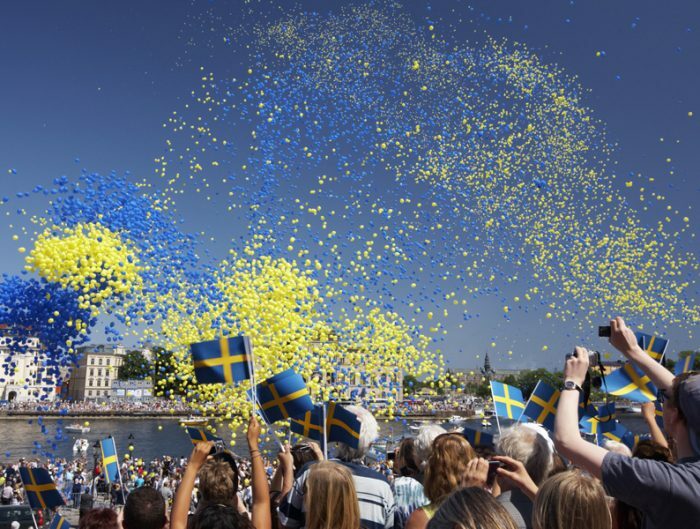 This university is home to 10,000 local and international students, so you’ll have plenty of opportunities to practice your language with locals, participate in events with the local student association and make friends with other students from all over the world. 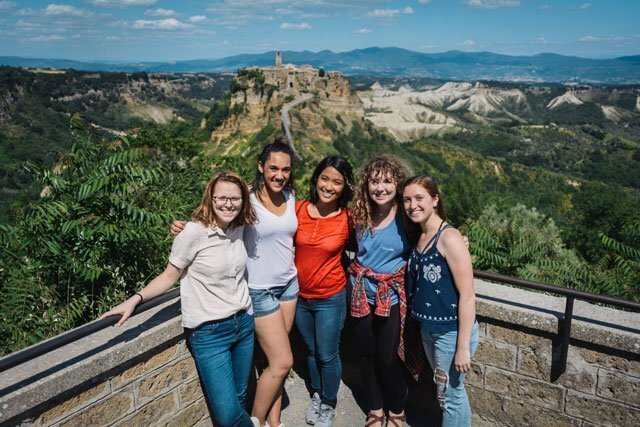 Like our other three Italy programs, Viterbo offers a number of exciting field trips and tours to participate in. Play tourist for the day with a trip to Rome, Italy’s capital city and have a walk through world-famous monuments like the the Colosseum, the Pantheon and Trevi Fountain. You can also take a step back in time in the dying city, Civita di Bagnoregio and enjoy the charming views on the Calanchi Valley. 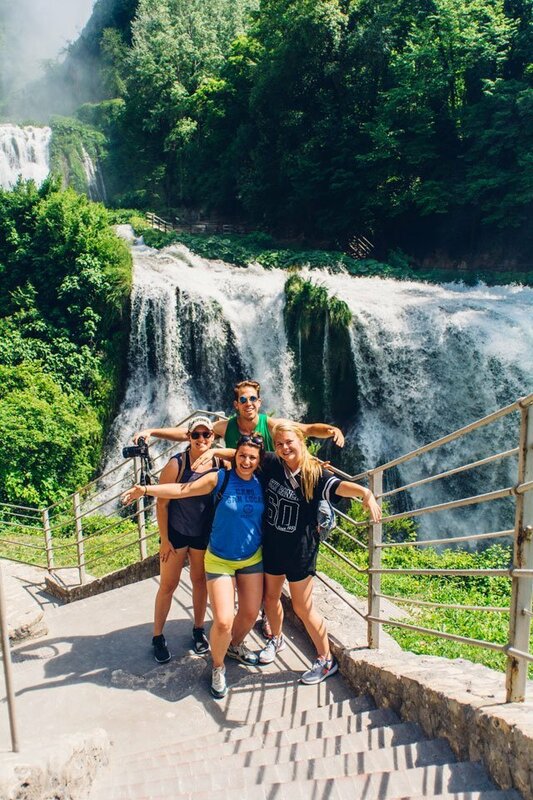 If you’re searching for a piece of Mother Nature, you’ll love our trip to Spoleto and the Marmore Waterfalls (the highest man-made waterfalls in Europe), followed by a visit to the artistic Tarot Garden on the Tuscan coastline of Capalbio. If you want to learn more about Italian history and art, join our field studies. 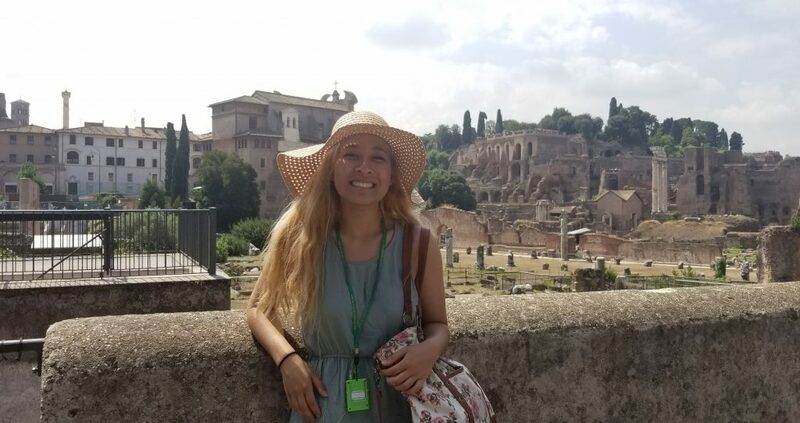 The South of Italy field study gives students the opportunity to visit unique places such as Pompei Ruins and the Amalfi Coast. Or discover the Heart of Italy by visiting Tuscany and its monuments, like the leaning tower and the Academia and Uffizi Galleries. So, there you have it! 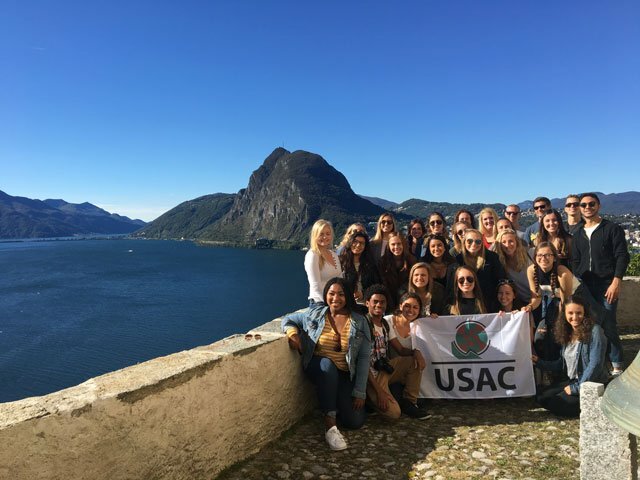 Each USAC Italy program has its own unique culture and exciting opportunities, but which one is calling your name? In a nutshell, if you’re looking for modern, big-city life, Torino is the place to be, but if you want to live in a small city with minimal tourism, Viterbo is where it’s at. If you want the opportunity to immerse in traditional Italian culture without giving up easy access to travel, head to Reggio Emilia. And if sports, history and the romance of Shakespeare’s famous plays is calling to you, then apply for our program in Verona. Ready? Where will you go?